Are you thinking about selling your condo in the Keynote complex? If so, you should consider using a real estate agent / REALTOR® with experience in helping people buy and sell in Keynote Tower One & Two! 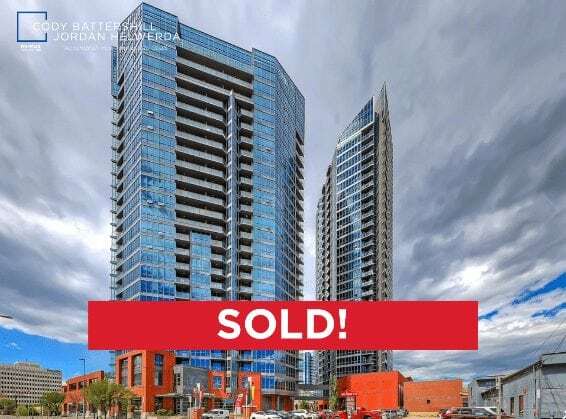 As a condo specialist and experienced REALTOR® in Calgary with REMAX House of Real Estate, I’ve helped several people buy and sell in the Keynote complex since its construction and would love the opportunity to lend my skills and expertise to you! Below is one condo we sold in the past. This unit had a great floor plan for a one bedroom, one bathroom layout and was on one of the higher floors in the Keynote Two tower. There’s few condo complexes in the Beltline that offer as good an opportunity to live a walkable lifestyle than Keynote. In the podium levels you’ll find Sunterra Market, Starbucks, Vine 5 Wine, Craft Beer & Spirits and Haru Sushi & Grill to name a few. This floor plan is one of the most sought after in the Keynote 2 tower! Located on the 23rd level, it features 1 bedroom and 1 bathroom at approximately 600 square feet. Inside there’s floor to ceiling windows open out to a beautiful view of the river and surrounding city, while a handful of upgrades such as stainless-steel appliances and granite countertops throughout boost its already upscale nature. The master bedroom has lots of space with a stunning walk-in closet. 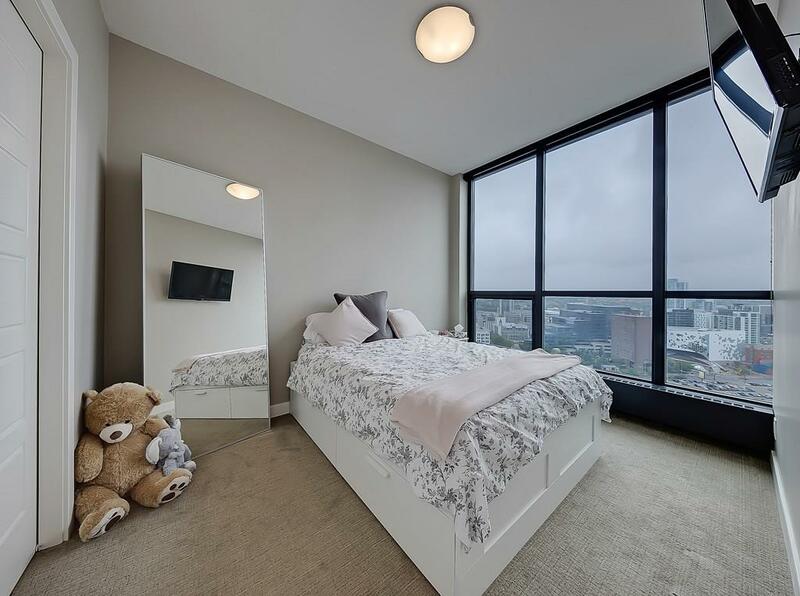 In-suite stackable laundry and titled parking is also included in the purchase price! 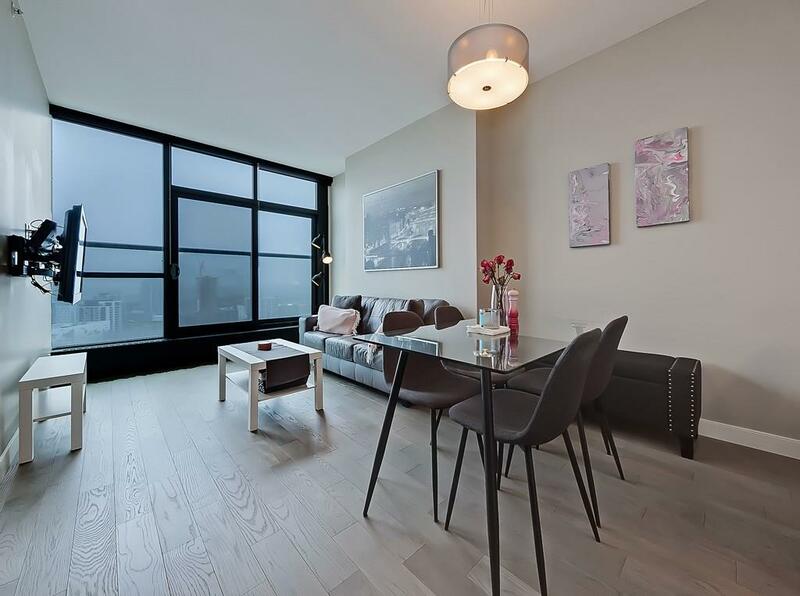 Want to know more about Keynote condos? Call, text or send a form submission below to discuss your options today! 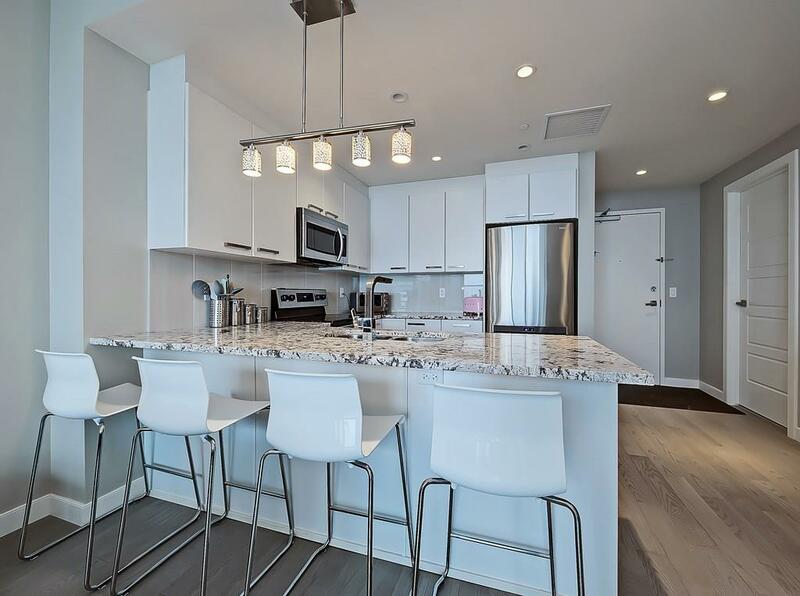 As a highly experienced condo specialist and REALTOR® in Calgary, I guarantee to provide the best service, advice and representation while making sure you have all the information necessary to make the best decisions!